Home gear review iRig vs Audient iD4 – iPad recording, which is better? 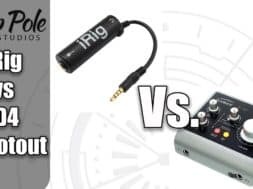 iRig vs Audient iD4 – iPad recording, which is better? 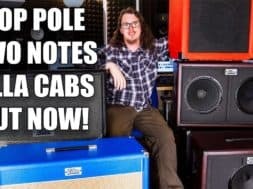 Today we’re looking at how far guitar recording for iPad has come, from the very original IK Multimedia iRig, through to the newest audio interface from Audient, the iD4 – which works perfectly with iPad.